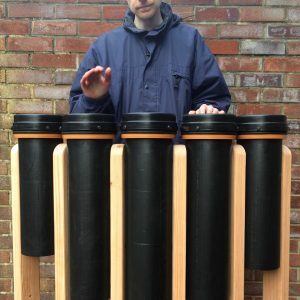 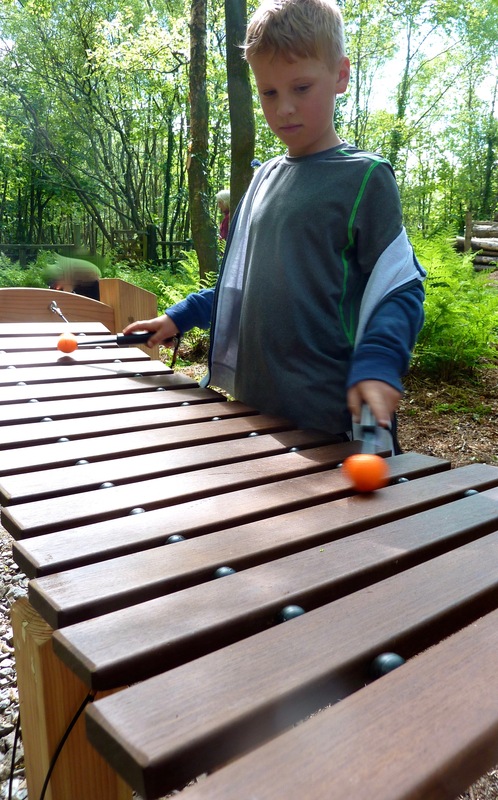 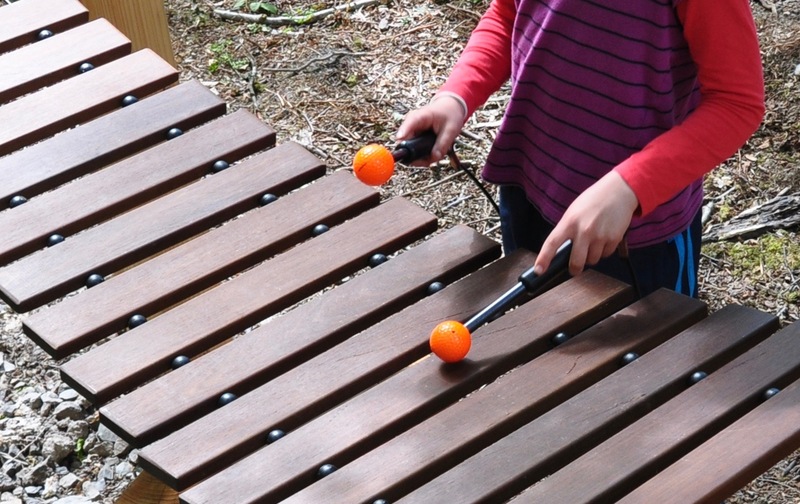 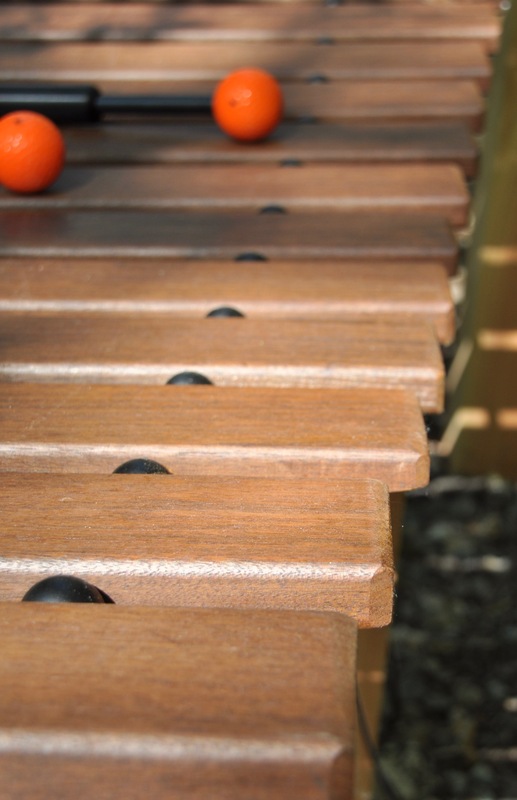 This 15 note xylophone produces warm, marimba-like tones and provides access from both sides for up to 6 players. 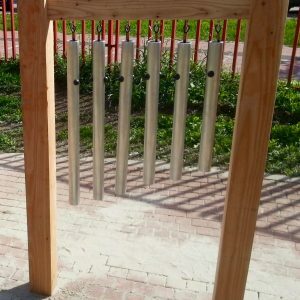 This instrument is best played with loose beaters. 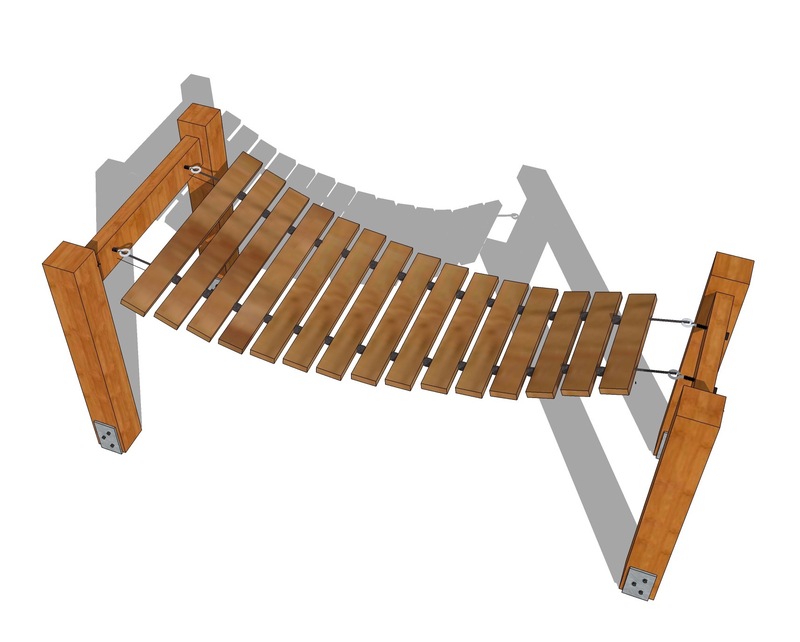 The solid timber frame is made with 110mm x 110mm legs which are set into the ground using galvanised steel anchors. 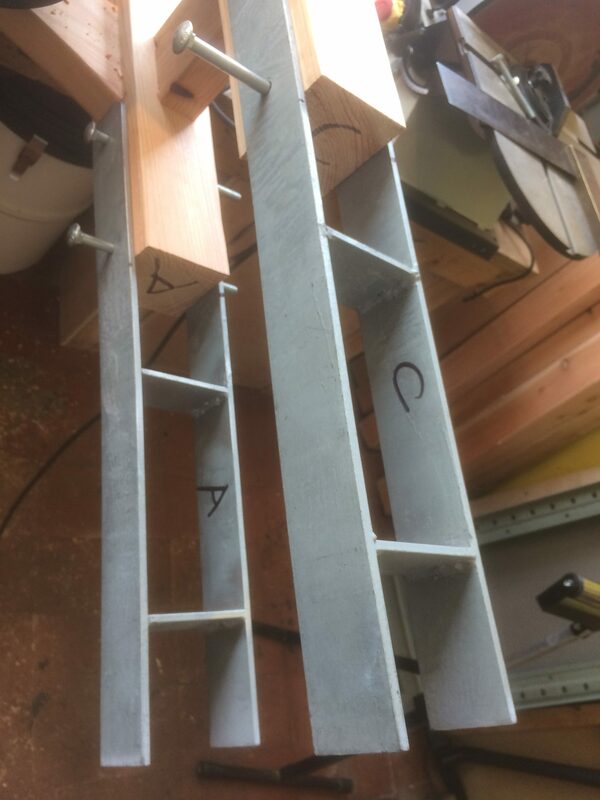 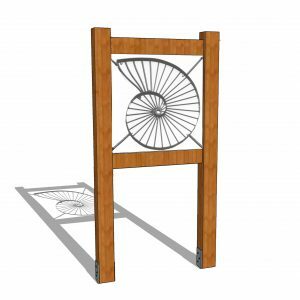 This system prevents the timber from coming into contact with the ground and greatly improves the lifespan of the product.